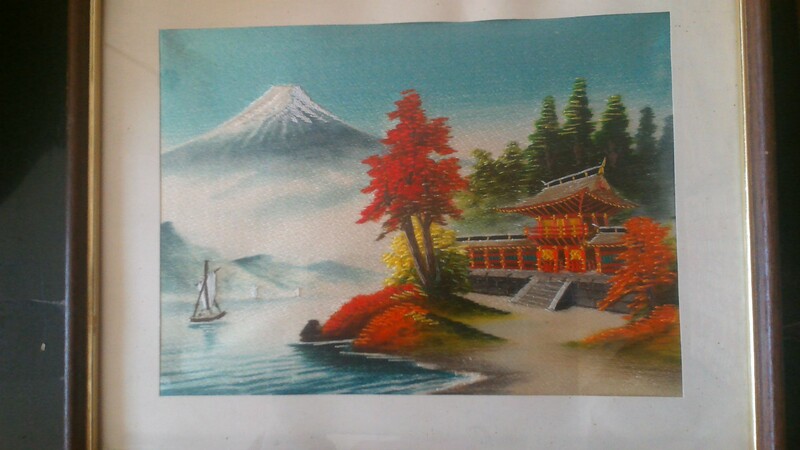 I have this beautiful needlepoint scene that I got from a 95 year old Japanese couple in Denver. I know nothing about it. Does anyone have any idea of what it might be worth?